Did We Say 50% off Diamonds? Starting Nov. 1, we will be slashing prices on thousands of diamonds in the store – up to 50% off! We have rings and loose diamonds just waiting to be purchased and given for Christmas and holiday gifts! HINT HINT to anyone proposing – this is the perfect way to get a beautiful engagement ring for a low price! And, if you’ve been thinking about upgrading your stones, come in now and pick out that bigger diamond! 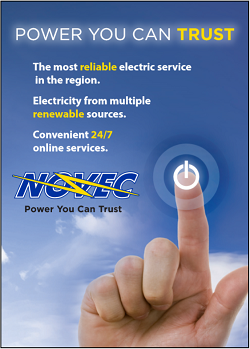 Stay tuned to our Facebook page, as we share videos daily of different items we have on sale. We have a limited stock and will not be reordering these items so if you see something you love be sure to stop by and get it! Stop by Quinn’s Goldsmith in Stonebridge (near Wegmans) anytime between Nov. 1 and Dec. 13 and fill our your Holiday Wish List! You’ll up your chances of getting what you want at least 1000%, and you are entered to win a $500 shopping spree! Ladies – this is the perfect way to pick out jewelry you love for your husband or SO to get you and still be surprised. 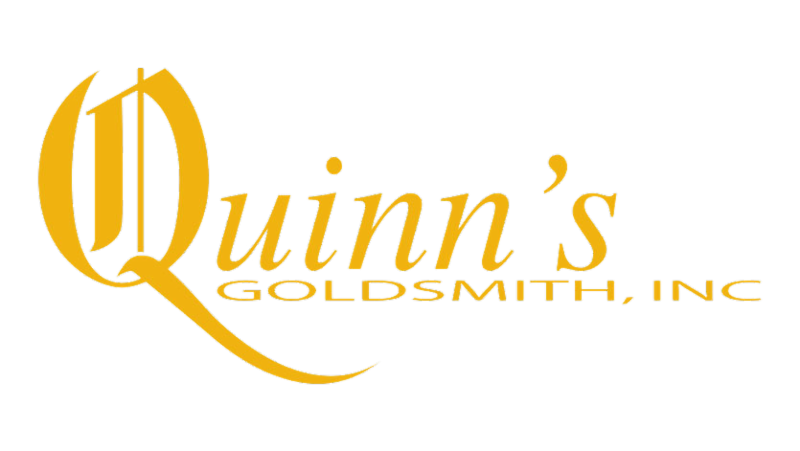 The Annual Quinn’s Goldsmith Ladies Night is Nov. 16 from 6:00-8:00 p. m. The first 50 ladies through the door will get an exclusive gift bag filled with fun surprises! Grab your girlfriends and make it a Girls Night Out! You can try on beautiful jewelry and make your Wish List for “Santa.” We will be serving light refreshments so you can relax and enjoy the full Quinn’s experience! Plus we are giving away a $500 shopping spree, that night only for the ladies who fill out their Wish List! If that isn’t enough Terry will be offering a special discount for the ladies who just can’t wait for Santa! Making a purchase on Ladies Night will also enter you to win a 50+ in smart TV drawing that Terry will be doing on Christmas Eve. Since this is a private event, please call 703-878-1622 if you plan to attend. As you are out shopping in Stonebridge on Black Friday, stop by the store to see all the great deals we will be offering! We’ll have Pearl Earrings starting at $19, Tennis Bracelets starting at $20, and Diamond Earrings starting at $49, just to name a few.